In Land Desktop rotating a selection of points was a piece of cake. Well….if you had Lisp code, and we had tons of it. Since writing about solutions (and actually solving them) takes more time that writing code, my group doesn’t really have a great deal of new code turned out, and use mostly native AutoCAD/Civil commands and features. I’d love to finish .NET’ing all my old LISP, but I just don’t have the time and money. I tried to get dirt on fellow coders, but coercion and blackmail will not work on Christopher (he is a clean cu chap), so I guess I am stuck with work-arounds. The situation in the image below is nothing new to anyone dealing with Point data coming in, especially when it is fill for an existing design. The backsight is wrong. If you don’t have a survey network loaded, then you may be scratching your head. 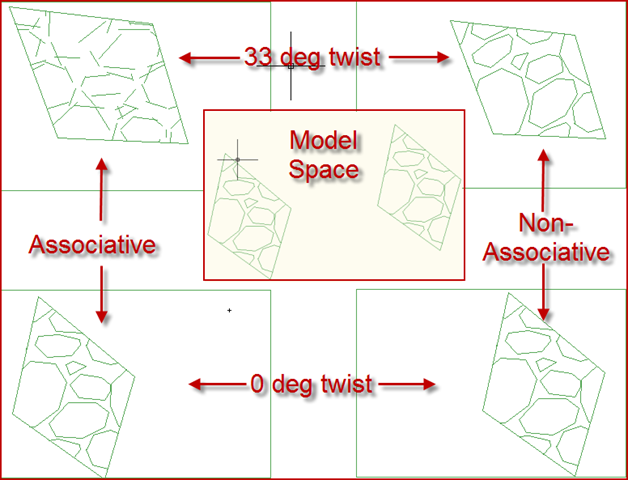 There are no tools to select a group of points and modify them using standard AutoCAD tools. You can get a group, but you still can’t affect a group with the touchy feely interface that you understand. Identify the group of points that are wrong, and make a Point Group, and position it at the top of the Group List. Set both of it’s styles to be Standard. Then take the ‘All Points’ Group, and send it just below the new Group. Set it’s styles to be ‘<none>’ for both styles. No big Mystery here, just filtering out the problem points. When I window the area, only the visible points will be selected. All the rest of the entities are locked by layer. Here a simple rotate by reference command gets me going. We used to have a really nice tool written by Dexter Lundy, that selected LDD Points by Description, Point Range, and Elevation Range. 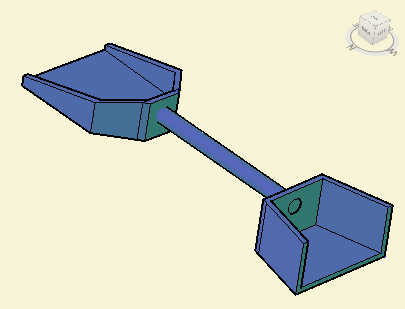 That will probably be the next tool I recode. It wasn’t possible to get it in 2007 when I last investigated it, but I believe it would be a cinch to get working now…..hint hint. I was correcting a mistake that went out on one of our drawings. 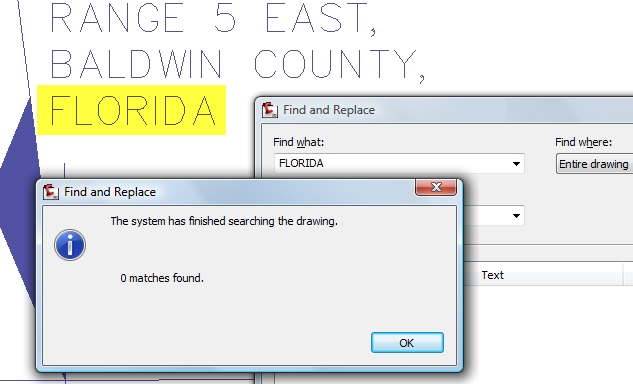 It’s across the Alabama border, and Florida always gets left somewhere on a drawing. So I used one of my favorite tools – _Find. Really, none found. Ok, good. Then I can count on being safe from that embarrassing issue, because I was prudent enough to check. 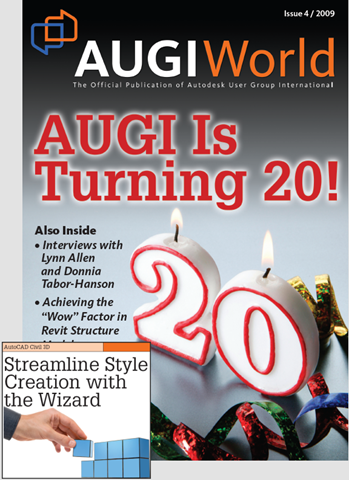 Check out my article in issue 4 of AUGI World magazine. 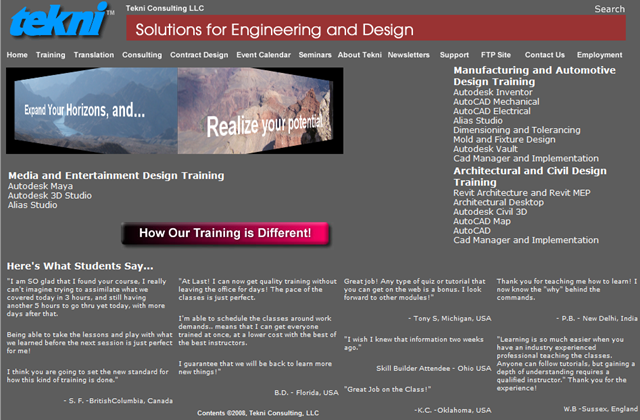 I picked up a spot covering the Civil 3D Style Wizard. A buddy of mine cornered me about a problem he was having with his hatching. It was wacked out in 1 viewport, but not the others. By now there is enough circulation on the hatch origin issue that everyone knows about it. When I mentioned it to him as a possible resolution, he said I must think he’s an idiot. The answer was the Associative Property in the Hatch entity does not get along with the DView Twist angle. Getting rid of the Associative property will calm the hatch down, as well as losing the Twist angle in the view. Vista対応のゲームを動かしたいのです。I want to run a VISTA game. このファイルをCivil3D2010対応のファイルに変換して再送してくれますか。Can you please convert this file into a Civil 3D 2010 file, and resend it? Again here, 対応 is used as a modifier to express a supported version. その日本語に対応する英語はない。That Japanese word has no English equivalent. The usage A に対応する B はない is used in the sense of ‘As for the correspondace or A to B there is none’. Civil 3D 2010 Update 1 cleared up the Point Label style block issue that had plagued many of us. Kind of a relief, I have been hesitant to edit ANY Label Styles, since being tortured by the problem. Just he knee jerk reaction to being pounded by the software. All is well……I still crash, just not at that time.